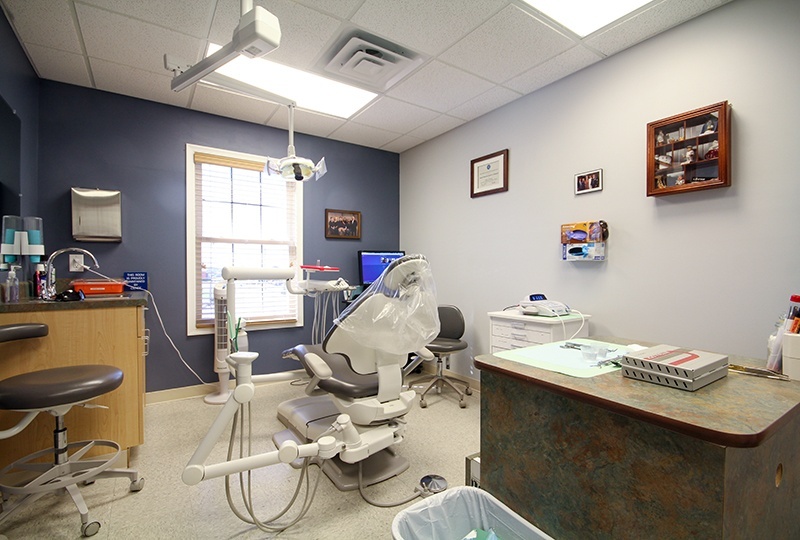 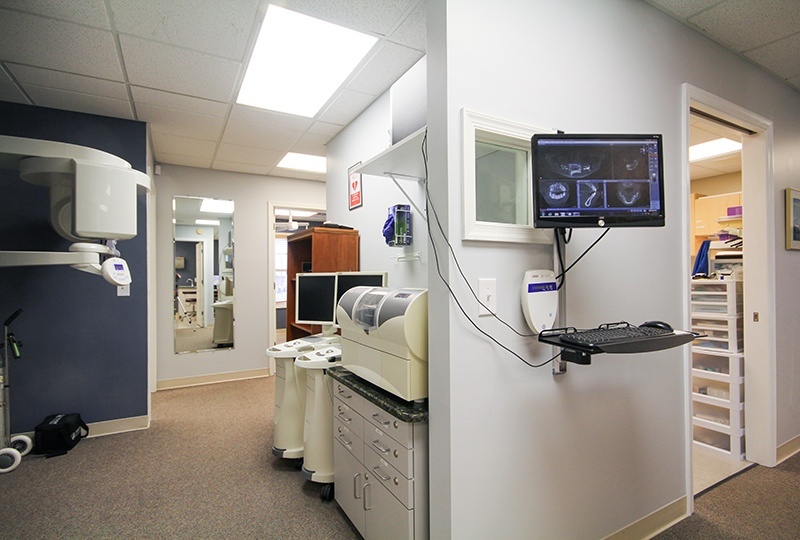 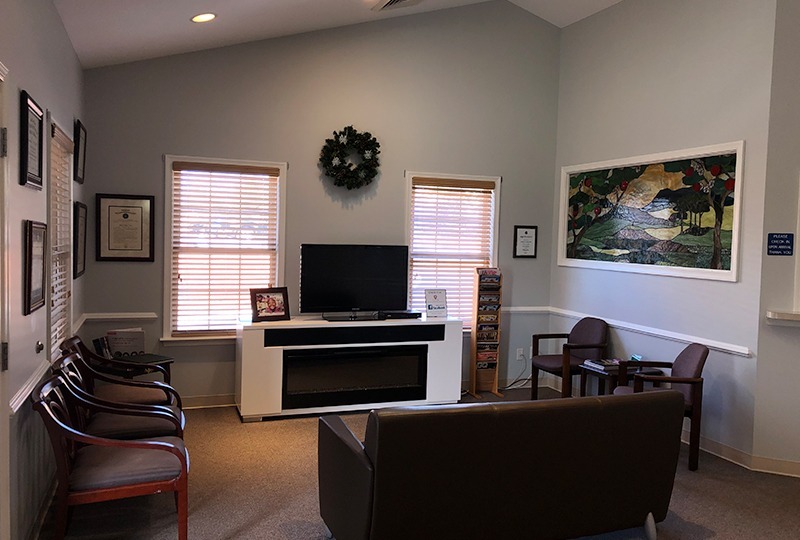 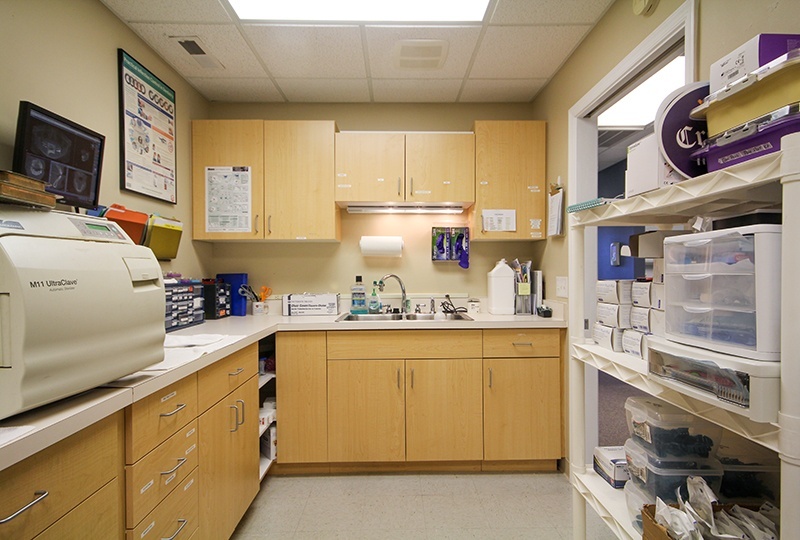 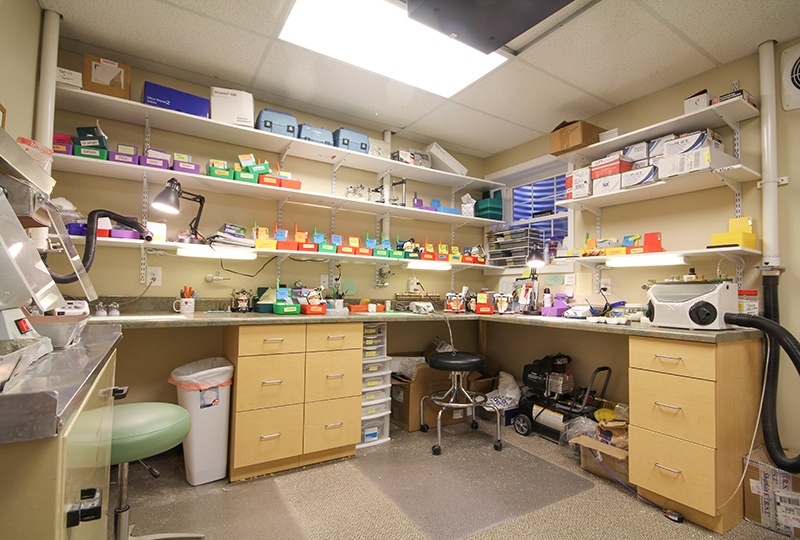 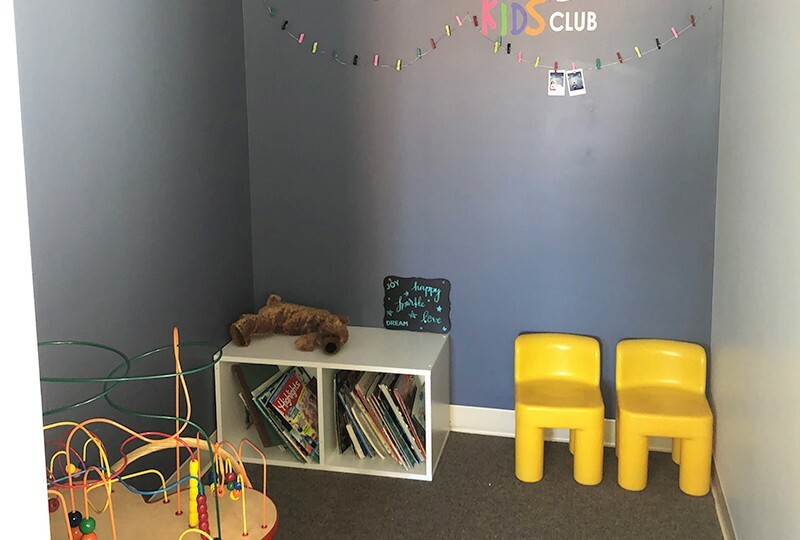 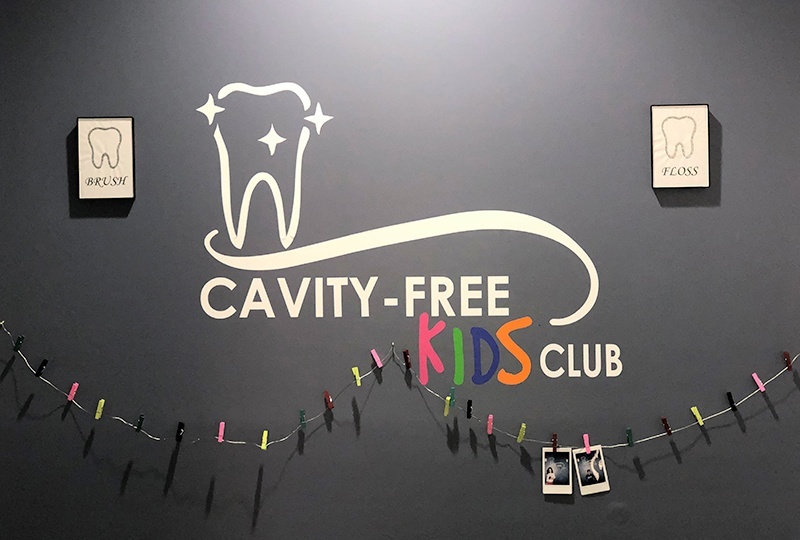 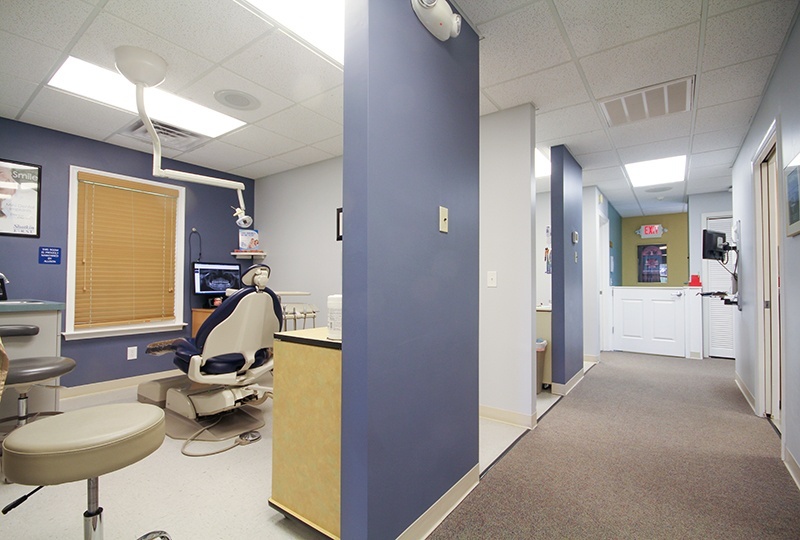 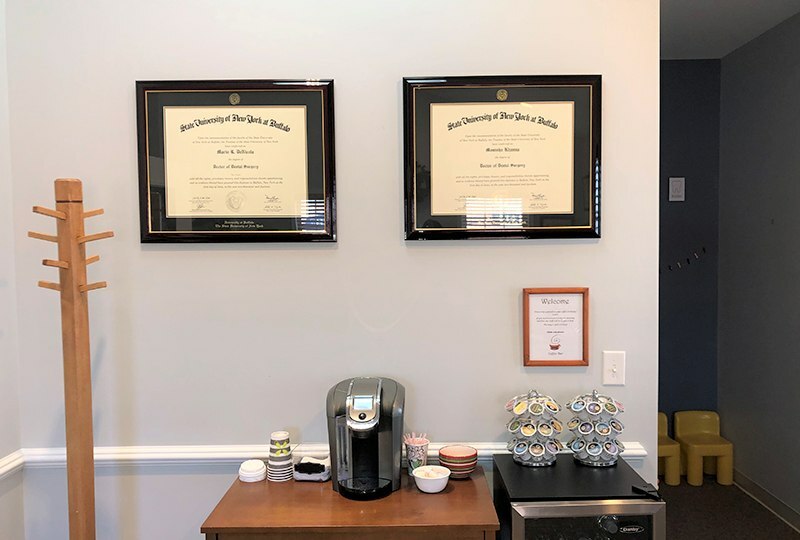 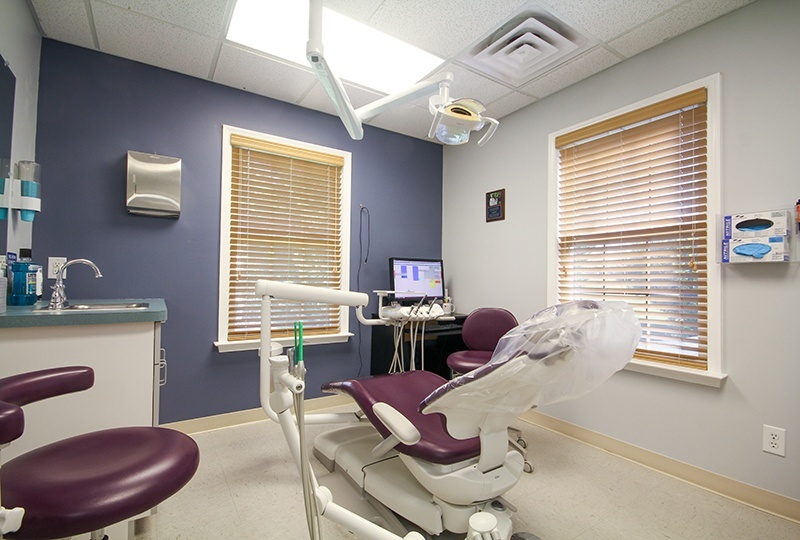 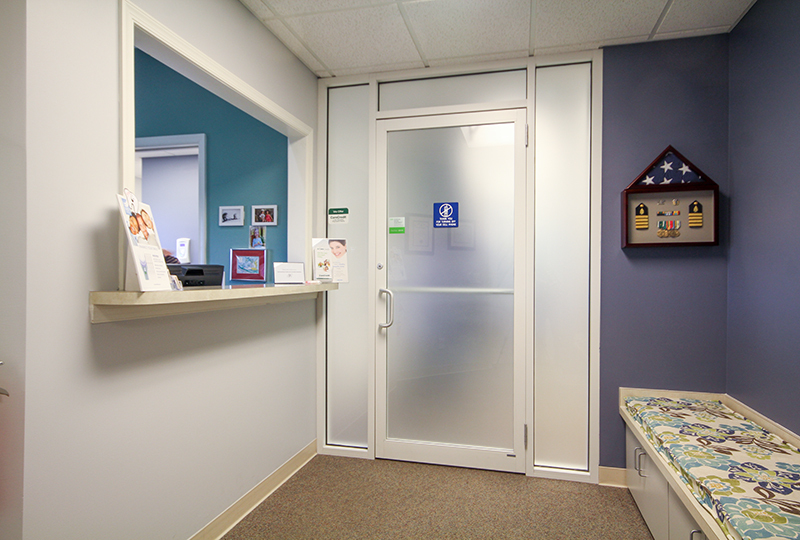 When you step through the front door of Harrisonburg Family & Cosmetic Dentistry, we hope you’ll recognize that our practice is something special. 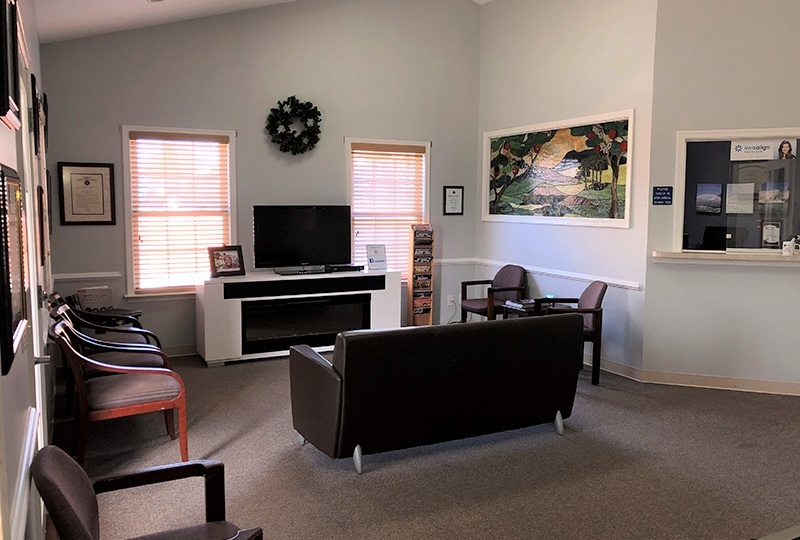 From the friendly faces that greet you to our use of modern technology to the available amenities and beyond, our goal is to help you feel right at home from the first appointment. 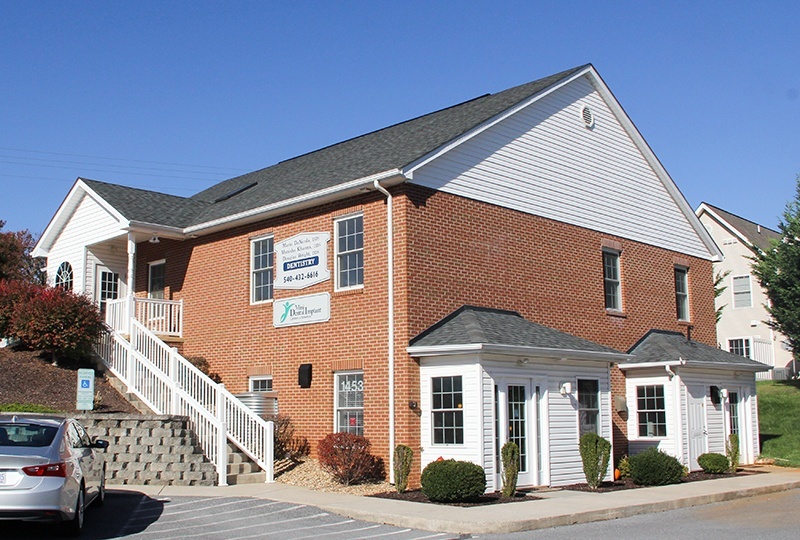 Check out our office tour below for a firsthand look! 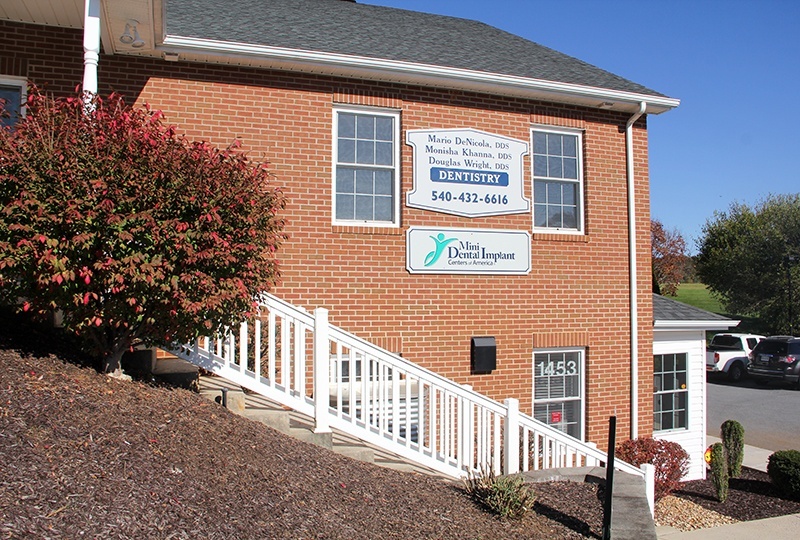 You’re also always welcome to contact us here in Harrisonburg and schedule an in-person tour.